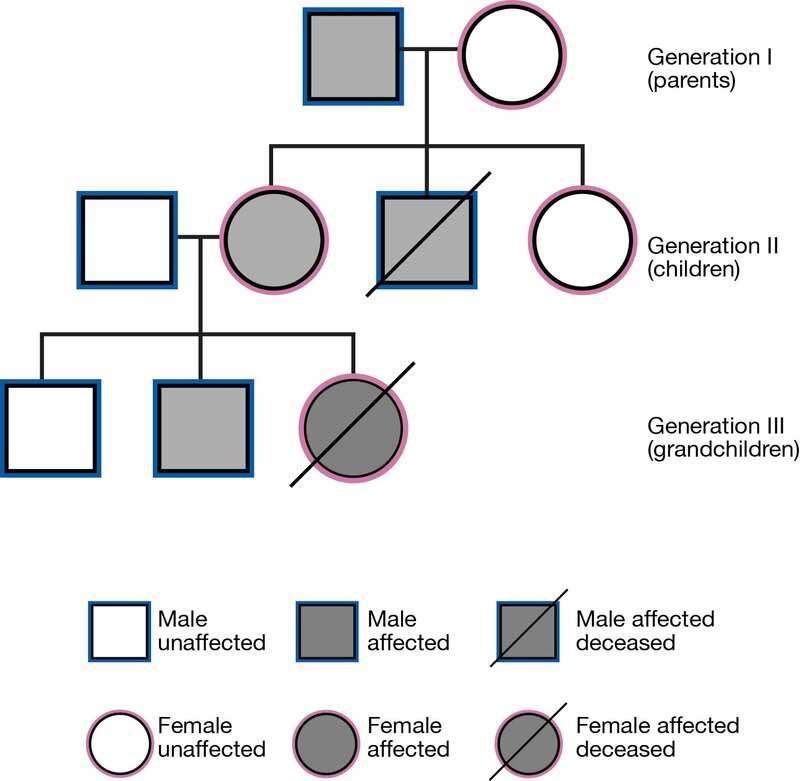 Our tutorial provides the background you need to navigate the field of genetics today. 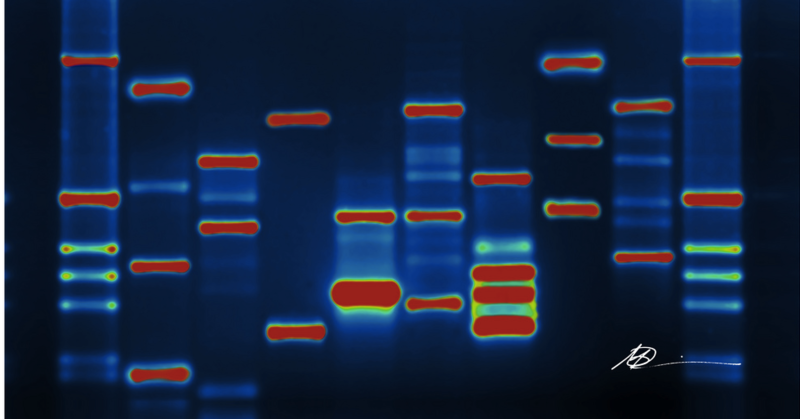 New technologies are changing the field of genetics at a pace unparalleled in modern history. 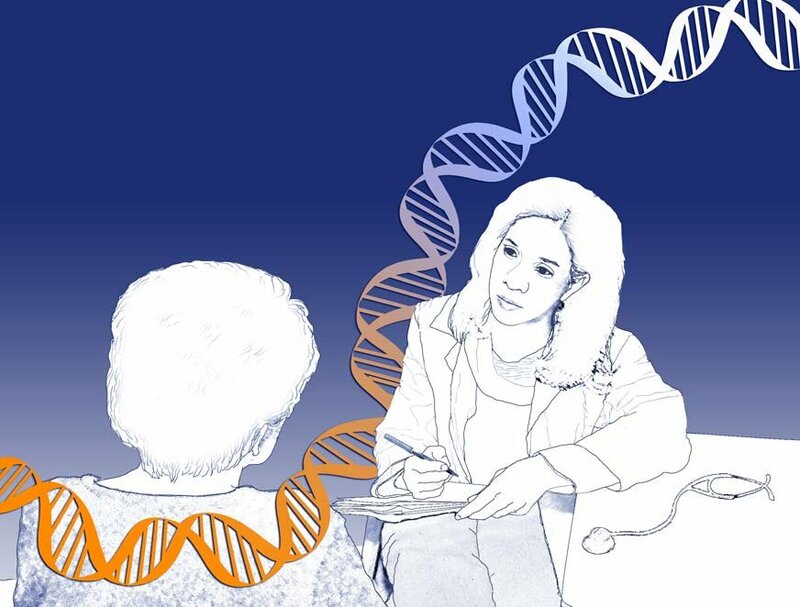 Genetic testing is now standard practice in medical care. 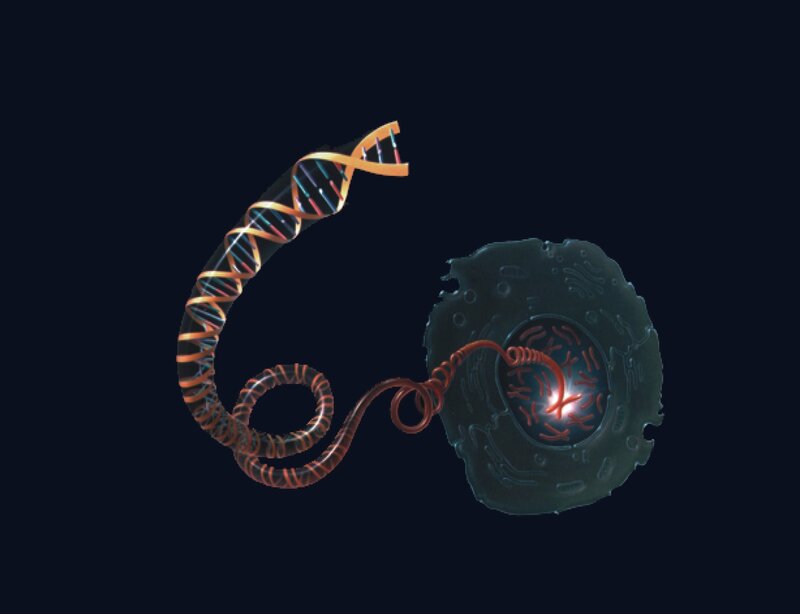 We provide an introduction to genetics and some of the ethical questions raised by new technologies in the field. New genetic technologies raise difficult ethical questions. We present complex case studies that ask "what would you do?". 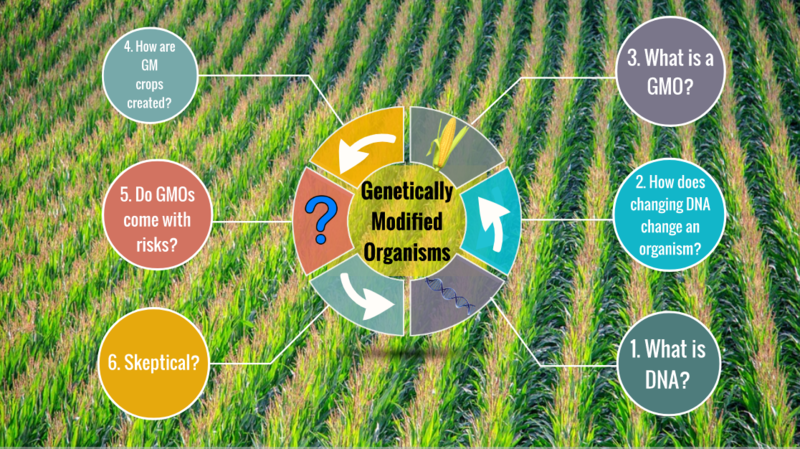 Do you know what a GMO is or how they are created? Learn here. How Well Do You "KnowGenetics"? Take our quiz and test your knowledge. We dispel misunderstandings that lead to confusion about genetics. Each case study presents a moral or ethical dilemma related to genetics. Vote on which action you believe is the most ethical choice. Genetics Generation Teamed Up with Nature Publishing Group! Please click here to visit the site and find more compelling case studies on genetics and ethics.